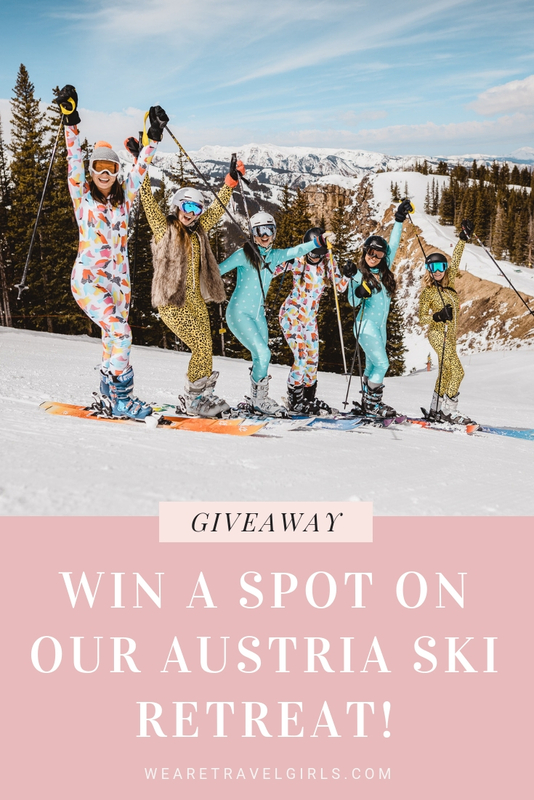 WIN A SPOT ON OUR AUSTRIA SKI RETREAT! We’ve teamed up with Racysuits to give you a chance to win a trip of a lifetime! Our first ever Ski Retreat will be an amazing luxury ski experience in the Austrian Alps. We Are Travel Girls founders Vanessa Rivers and Becky van Dijk will be your hosts on this blissful week in the snow where you will indulge in spa treatments, unlimited yoga classes, gourmet dining, après-ski parties, and of course excellent skiing and snowboarding – all from your luxury ski-in / ski-out eco accommodations in the breathtaking Austrian Alps! 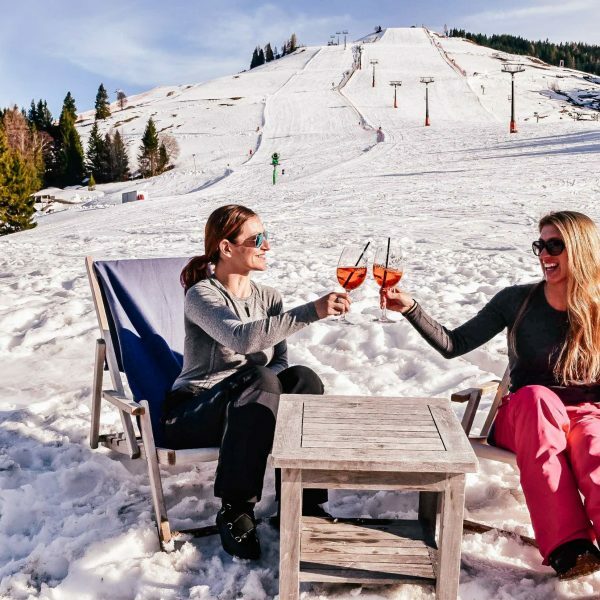 This is an active getaway perfect for any girl who wants to enjoy a luxury snow getaway while make lasting friendships with a group of fun, inspirational women who love to ski or snowboard. The Skicircus Saalbach-Hinterglemm/Leogang is one of the best ski areas in Austria with one of the most sophisticated lift systems, offering 167 miles of slopes, accessed by 70 lifts. There are 86 miles of green, 69 miles of blue, and 12 miles of black slopes, making it perfect for beginning, intermediate and advanced skiers. White Pearl Mountain Days also happens here every March with world-class après-ski parties at different venues around the mountain. 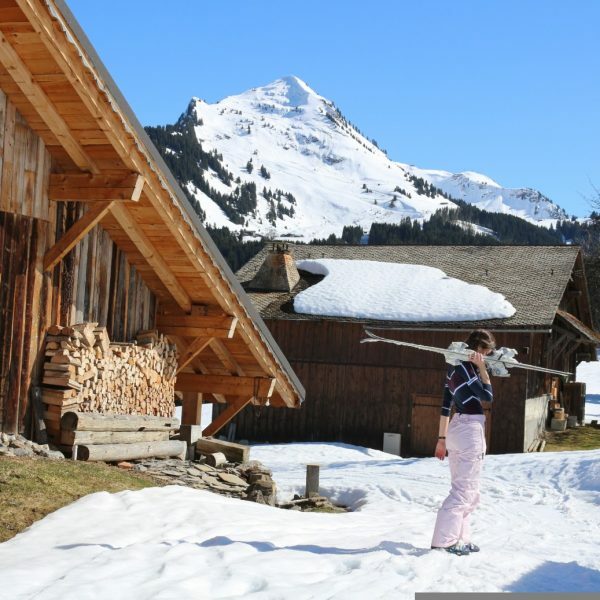 Your luxury accommodation for this retreat is an alpine eco hotel, perfectly situated on the slopes in this beautiful ski area surrounded by pristine wilderness. You can read more about the Austrian Alps Ski Retreat here. Flights and Travel Insurance are not included in the giveaway – please confirm you have the funds to purchase your own flights. Giveaway winner will be selected based on the answers to this application and completion of all entry requirements listed above. We will narrow the applications to top 10 entries based on eligibility and then the winner will be picked at random. Subscribe to receive instant access! Huge thank you to Racysuits for sponsoring this giveaway!